Pelita Hati is recognised as a nurturing ground for artistic talent. The gallery has been continuously involved in the recognition and promotion of emerging talent, creating an awareness of art amongst old and new collectors by showcasing good quality art works and providing a platform for interaction between artists and collectors. The launch event for the exhibition also coincides with Pelita Hati’s book launch: “This is not an Art Book”. This is a visual narrative of Pelita Hati’s journey as an art gallery. Cherished memories, the success, the sold out exhibitions, the tragedies, the creative ideas and the hopes and dreams of artists, are presented through a collection of invitation card designs of past exhibitions, photographs and newspaper clippings. 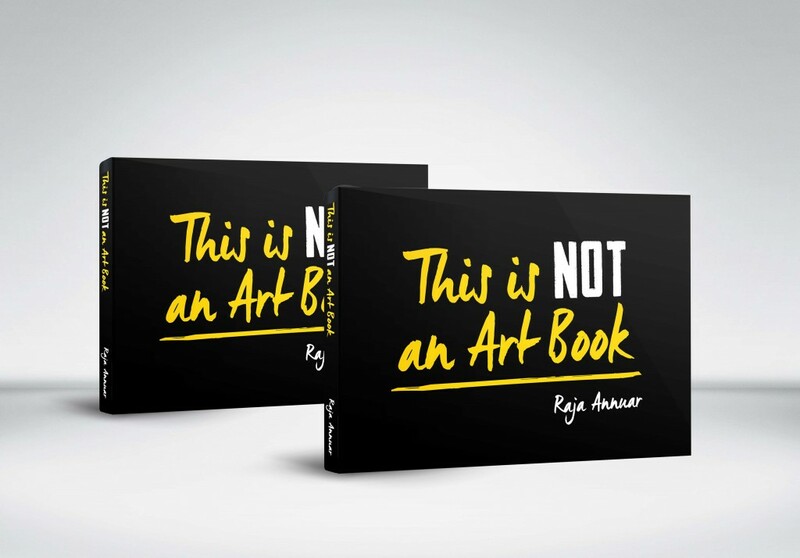 “This is not an Art Book” brings the gallery to a new chapter, and reaffirms that Pelita Hati Gallery of Art – a Malaysian contemporary art gallery is here to stay. 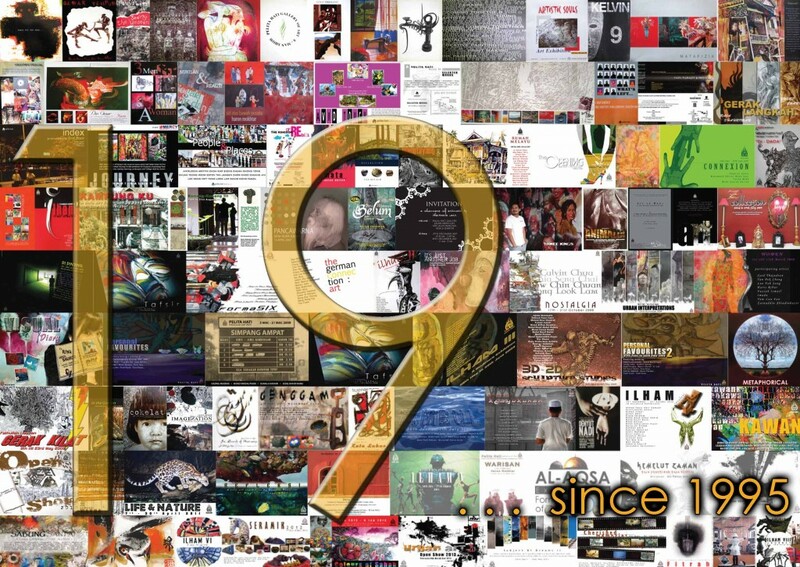 Posted on June 18, 2014 by ChalkandRaddyPosted in Visual ArtTagged 19...since 1995, Anassuwandi Ahmad, Anuar Dan, art gallery kuala lumpur, Awang Damit Ahmad, Azman Hilmi, Hadi Salleh, Haron Mokhtar, Ilse Noor, Jack Ting, Jamil Mat Isa, Jansen Chow, Jing Chung, Lui Cheng Tak, Mohd Azlan, pelita hati, Pelita Hati art gallery, Raja Anuar, Raja Shahriman Raja Aziddin, Ramlan Abdullah, Roslan Ahmad, Shaarim Sahat, Soraya Yusof Talismail, Suzlee Ibrahim, Syed Thajudeen, This is not an Art Book, Yau Lau Fan, Yeo Eng Peng, Yong Look Lam, Yusof Ghani, Zainuddin Abindinhazir.